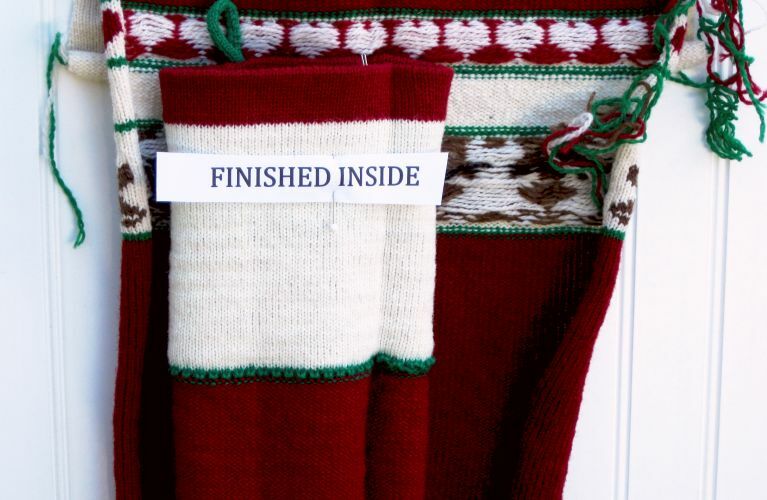 Our stockings are 100% Wool! 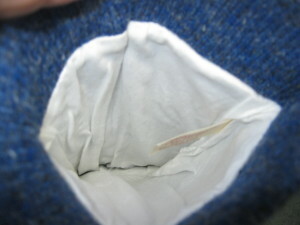 Wool knits to a strong and flexible fabric. 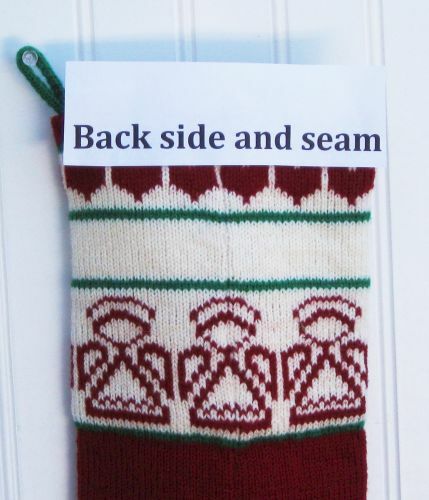 We knit with smaller yarn than a hand-knit stocking. The holes made by our stitches are smaller so things doesn’t push through the weave. The tighter knit hangs from the mantel nicely when empty and awaiting Santa’s visit, but accommodates the shape of treasures tucked inside. The tighter knit will not stretch to the floor when the first think inside is an orange! When emptied, that stocking that looked lumpy with presents will return to its original size and shape magically! The magic of 100% wool! 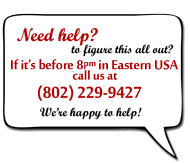 See how our seams match perfectly! If they don’t, you won’t see the stocking at all! See that at the right? If you bought a Specialties in Wool stocking in 1984 and added to your collection today, the colors would be pretty darn close—although not actually the same. The recipe for the color has not changed since 1980. But the sheep used for the yarn change so that changes the color slightly. (Darn those sheep!) So if you have stockings from a variety of years, the dye lots will be different. But the recipe used has not changed ever, so they should all go together nicely . And that’s saying something when you’re talking about RED! 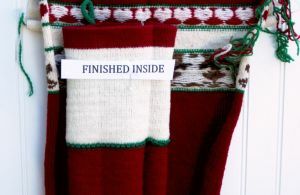 Here at Specialties in Wool, we know what the inside of Christmas stockings should look like. And that’s means there is nothing to grab the stuff that Santa put in it! 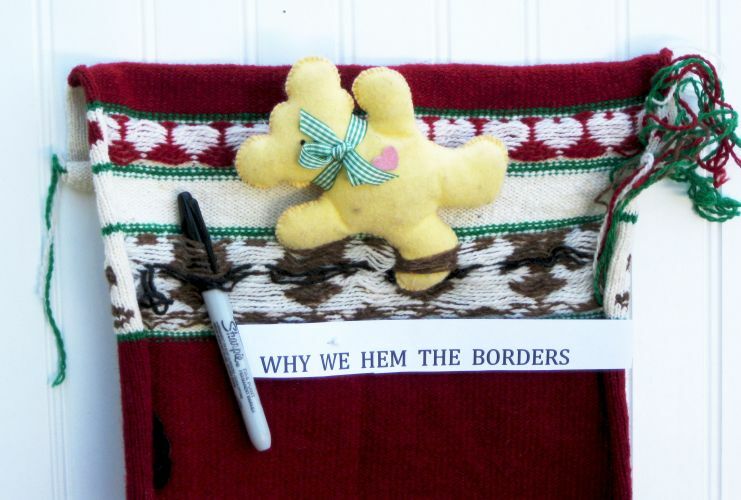 Here’s why we hem the borders! 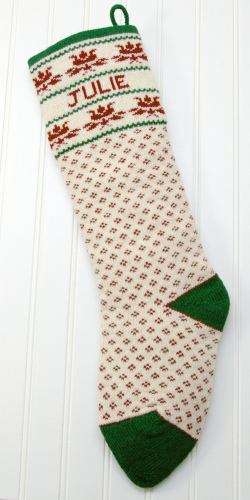 On our Traditional, Nordic, Pet and Custom Mix and Match stockings that have most of the design at the top. So we knit a special hem to cover design “floats” in the borders and end up with snag proof stockings! There won’t be any loose strings to pull or get caught on the on the wonderful treasures inside these stockings. It’s hard to look at something when there is nothing to see. I bet you can hardly tell what you’re looking at in that blue and white image to the left. Well, it’s the inside of a fully lined Nature Stocking. 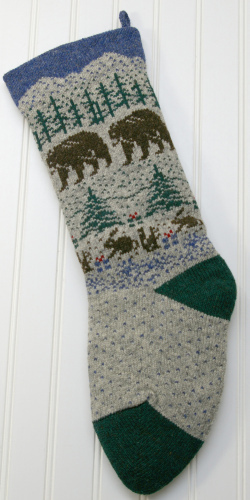 Nature and Holiday Magic both have knitted designs pretty much all the way down the stocking. So there would be lots of “floats” showing. 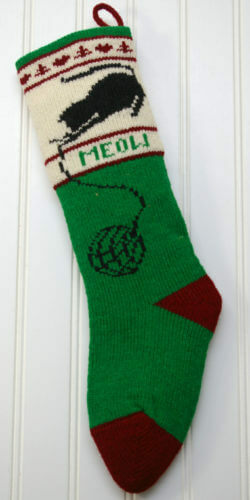 We fully line those stockings with cotton knit so there is nothing to catch on.